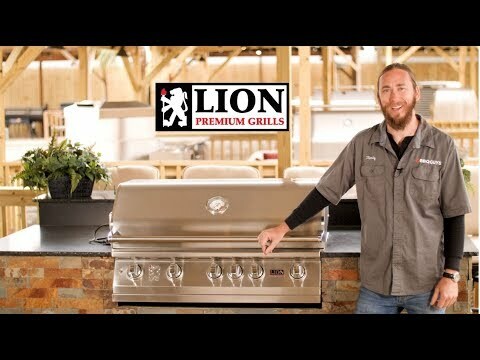 Lion demonstrates their gourmet grilling expertise with the L90000 natural gas grill. This stainless steel 40-inch BBQ grill has all the features and flare required to get your backyard barbecuing experience started. Six Lion Quick Lite valves ensure a fast, steady flame for grilling startup, and push-to-turn knob design simplifies operation. Commercial grade 304 stainless steel construction promises an unbreakable grill in your backyard. The double layer, seamless welded, stainless steel grill head with polished edges delivers durability to your grilling area. 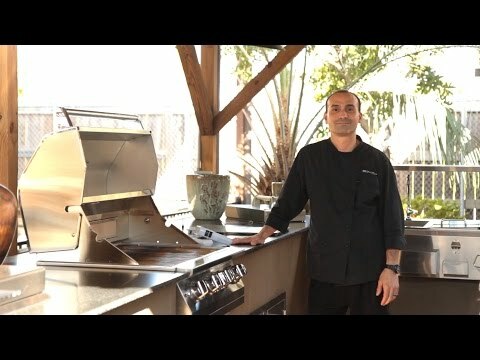 Five cast stainless steel burners push 75,000 BTUs of cooking power on the grilling surface, and a 15,000 BTU infrared rotisserie back burner adds fuel to the fire! An XL commercial temperature gauge makes monitoring your meal simple, and the two interior lights illuminate the grilling area so you can enjoy your Lion grill late into the evening. Premium solid stainless steel cooking grates resist wear and tear, and provide 802 square inches of grilling space. Experience the benefits of a grilling gourmet package with the included rotisserie, cover, smoker box, griddle and griddle remover. Cooking Grid Dimensions 37 1/2 X 19 1/4"
I have a large family and this grill fits the bill. Just got it installed before the Fourth of July and I cooked two.meals on it, traditional hamburgers and hotdogs, and lastly baby back ribs. The grill heats up quickly and cooks evenly. Going to try the rotisserie tomorrow by grilling a pork loin. I bought this grill along with stainless steel doors and the end result was great. 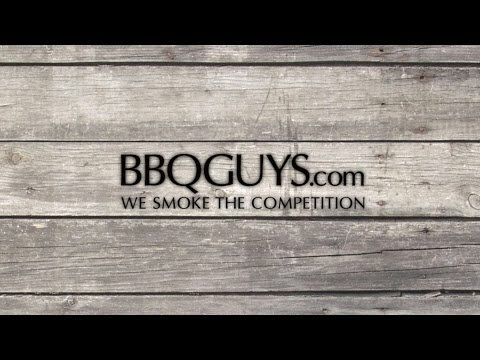 BBQGuys met all my needs, no issues, all purchases went smoothly. Will definitely recommend them to friends. This grill is sturdy! We are looking forward to using this grill. 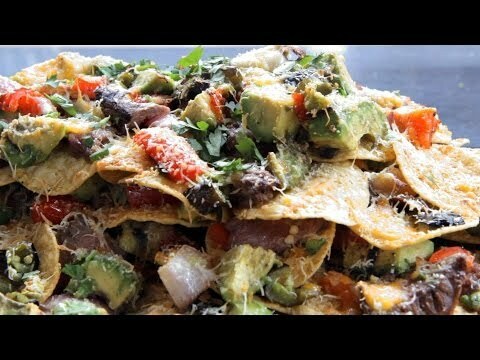 It has everything I want and more. This is our first grill insert. We spent a lot of time looking for a grill that wouldn't break our bank account. Both locally and on line. After reading the reviews between this and the Blaze grill, we opted for this one based on the thermostat. We couldn't be more pleased. We had an Amish man do the masonry work for our grill. He said this was a very high quality grill compared to the one he had installed just a week prior. It takes two guys to lift and place this grill (over 200 lbs). Love that it cooks evenly, cleans up great. We ordered the upgrade for the ceramic tamers. Definitely a step up from your standard BBQ grill, and cant beat the price. I would compare this to the top end models and honestly wouldn't buy a more expensive model. This grill has it all! Customer service for this product was great. Free shipping and the BBQ pkg is bonus! Great grill. After damaging the valves in a grease fire, the Lion warranty department (Jose in particular) has been a great help in getting the grill back into operation, including sending free replacement parts over two years after purchase. No questions asked. Real pros who care about their brand. Did I read correctly that the hose and regulator are NOT included? Why would that be? I purchased from BBQGuys.com a Lion L90000 5 burner built-in natural gas grill and now the middle burner has a flame coming out the front of the grill. This flame has created so much heat that it has discolored the top edge of the SS control panel assembly, melted the electrode/ignitor, and the knob gets so hot you will be burned if you touch it. How do you get access to the cotter pin to remove the burner and how do you access the valve/orifice? Do I have to remove it from the built in and access the cotter from underneath? Are there any available instruction videos for this and replacing the ignitor? The Lion manual states: "The grill should not be placed under or on top of any surface that will burn." We plan to install this in a covered outdoor patio, and we don't want any trouble getting building inspectors to approve this. Is there any documentation clarifying the manufacturer's recommendation when installing under a ceiling? eg- some other manuals I've seen mention use of a hood or non-flammable material extending 3" beyond cooking surface. Hi, Daniel. You'll need to speak to your contractor about the proper ventilation and clearances to combustibles you'll need to install this grill. If you need any further assistance, give us a call, and we'll be happy to help any way we can. I only have propane available at my house. Is this model available in propane or is there a conversion kit? Absolutely, Matt! You can change the gas type in the top right corner of the page along with the size and configuration. Give us a call if you have any trouble. I live in the Phoenix area and while I do plan to leave a cover on my grill, our summers are obviously very brutal and I'm wondering how this grill held up for people that have it awhile? Is the grill still visually pleasing after a few years, or does the outside of it look old and weathered? Hey, Barret! The Lion grill's exterior is made of 304 grade stainless steel, which is made for outdoors and is designed to withstand the elements. The most important thing to remember is that grills and other outdoor components will need routine cleaning to ensure that lasting durability and visual appeal. Using a cover is definitely going to help extend the life as well. 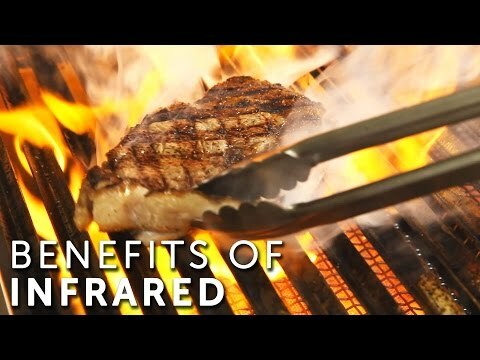 Generally speaking, if you care for the grill appropriately, it will last! 37 1/2 X 19 1/4" 37 X 18" 37 X 18" 34 7/8 X 19"
38 1/2" 38 3/8" 38 3/8" 37 1/4"
21 1/2" 21 1/4" 21 1/4" 22"
9 5/8" 8 1/2" 8 1/2" 9"